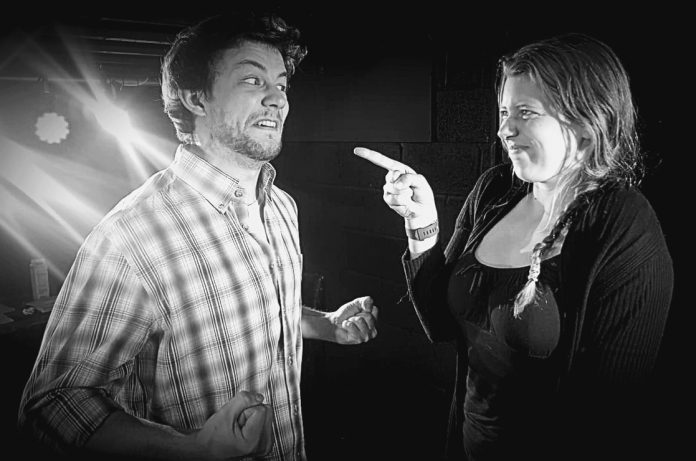 Bowler Crab is currently busy with rehearsals for the debut of its latest production “Shakespeare & Love” which is to be performed at the Mermaid Inn on Sunday April 21. The Artistic Director, Stephen John, tells us that the company will be “exploring the theme of love in Shakespeare’s writing and performing extracts from The Winter’s Tale, Julius Caesar, Richard III, Much Ado About Nothing, A Midsummer Night’s Dream, Othello, Macbeth, Romeo and Juliet, Twelfth Night and Antony and Cleopatra”. Stephen has already produced and directed 12 full Shakespearean plays over the past six years and is currently touring with five other productions. He tells us “this exciting new production captures the audience with impossible love triangles, flirtatious banter and passionate star-crossed lovers”. 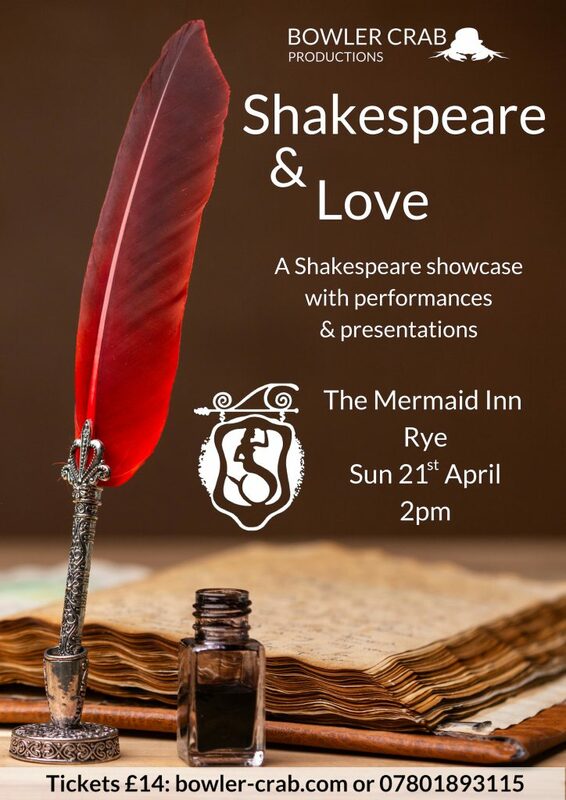 Full of beautiful and touching love scenes, the cast are privileged to be performing this exciting new project in the famously atmospheric and historic Mermaid Inn, which The Chamberlain’s Men (Shakespeare’s company) themselves visited in 1597. The performance in the Tudor Room will start at 2pm, there will be an interval and it will end at approximately 4:30 pm. Tickets are £14 from www.bowler-crab.com or telephone 07801 893115. Image Credits: Bowler Crab Productions.